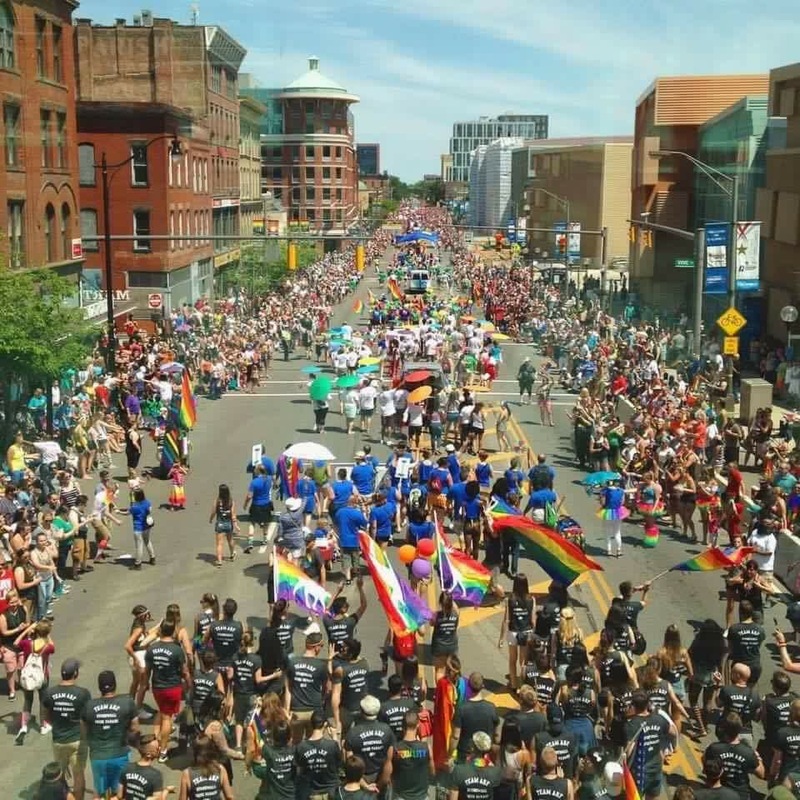 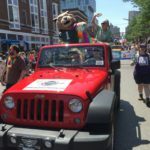 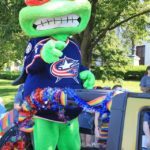 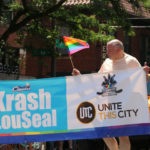 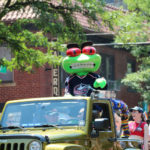 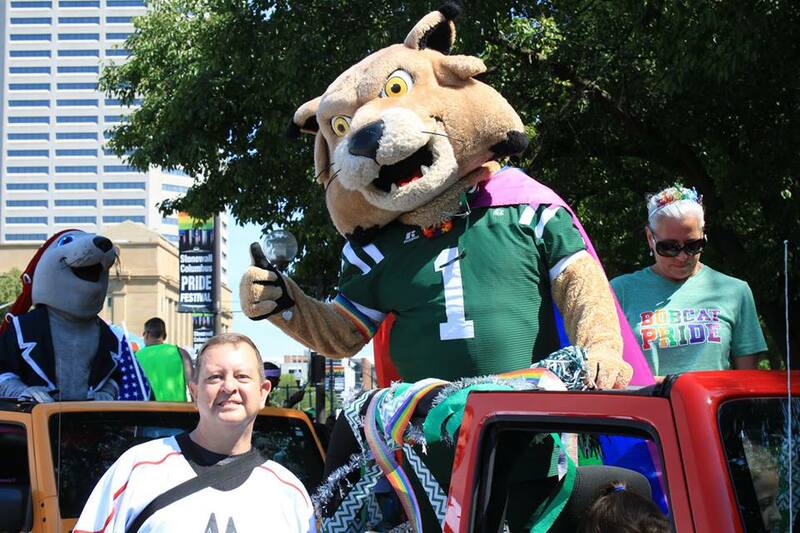 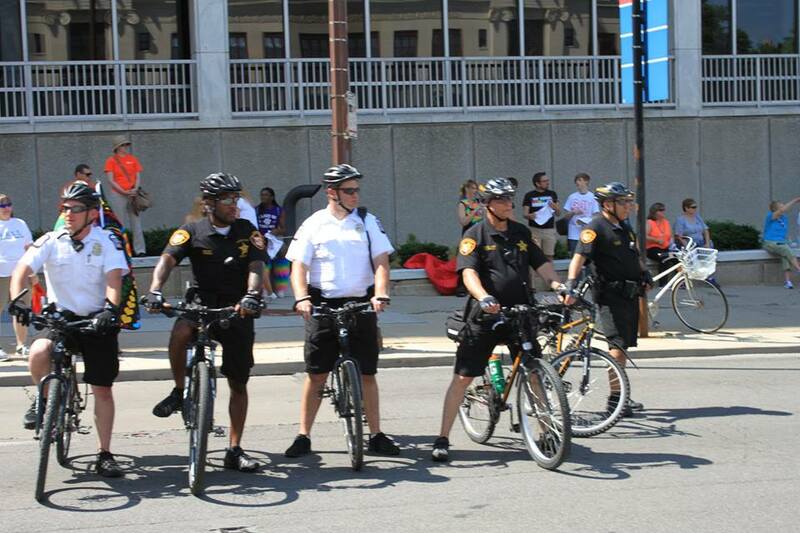 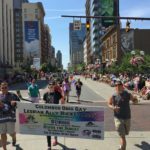 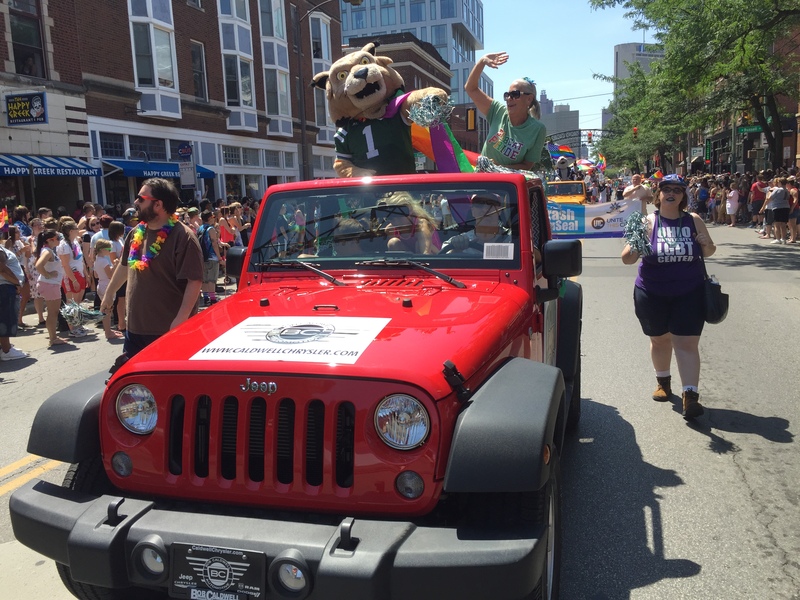 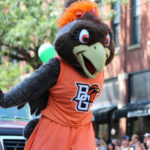 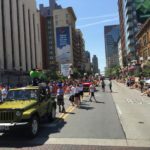 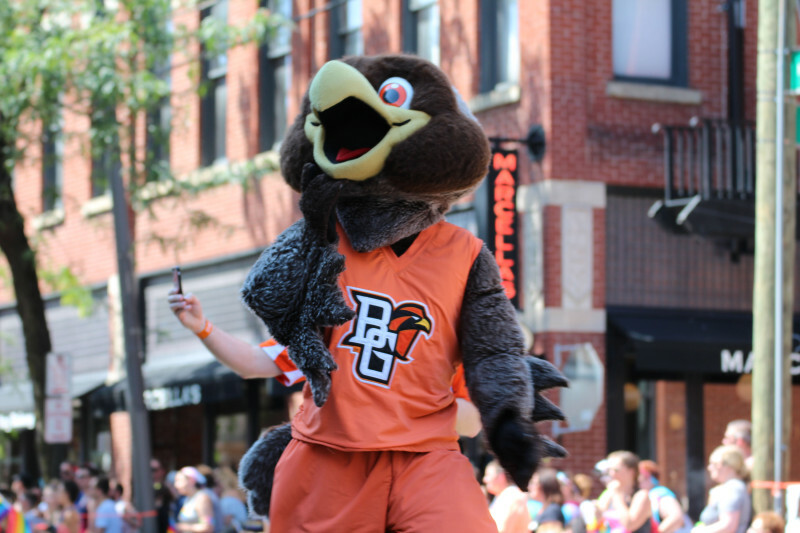 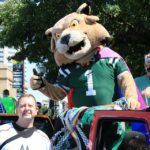 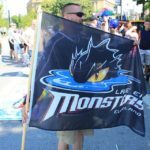 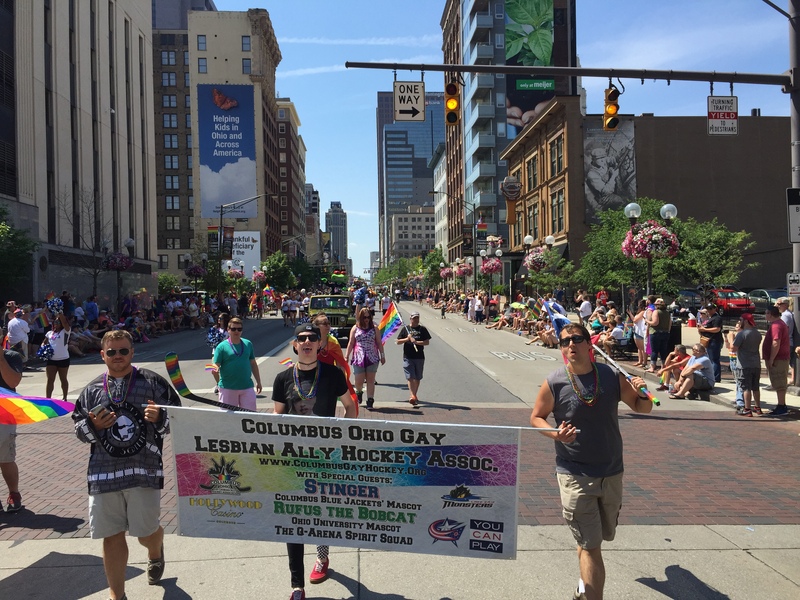 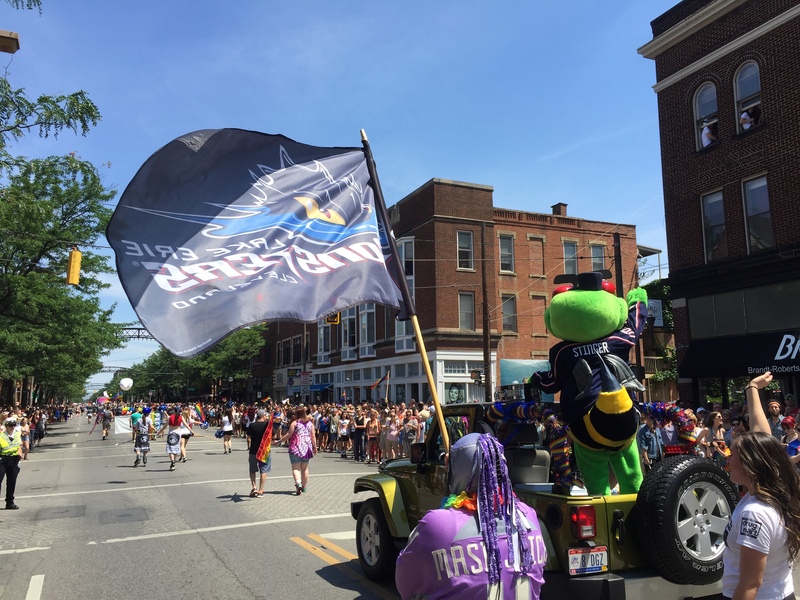 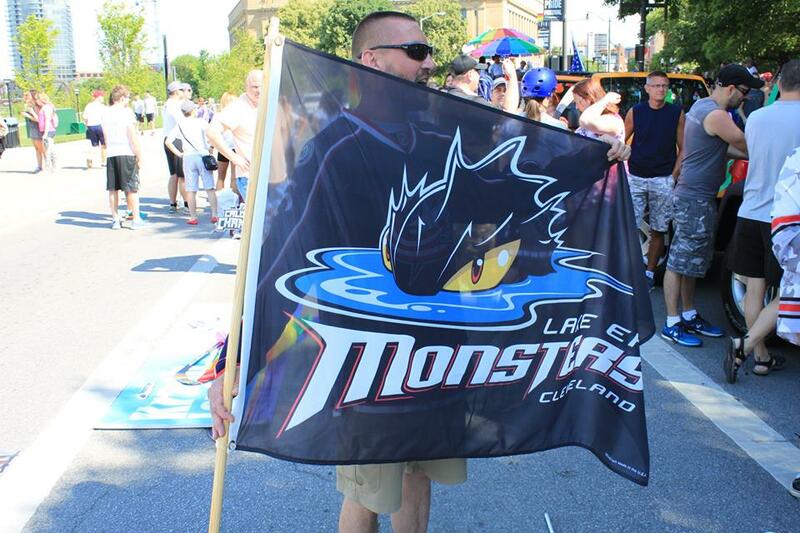 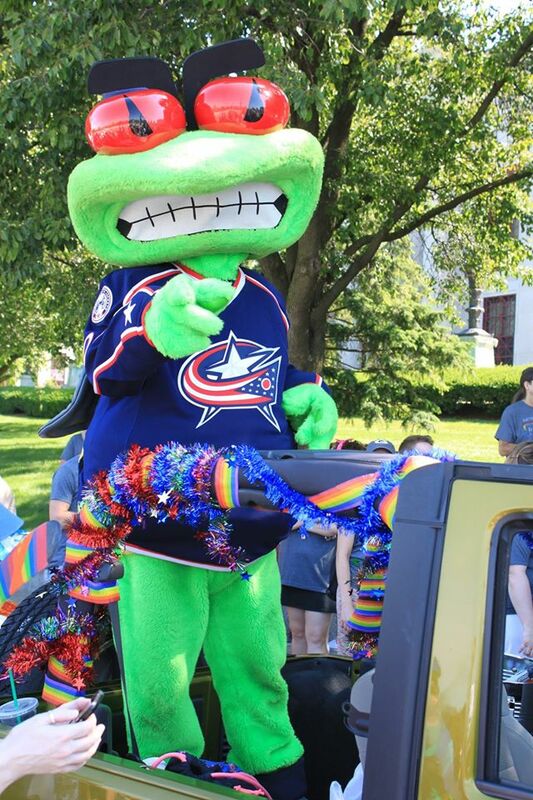 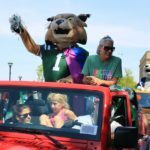 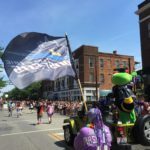 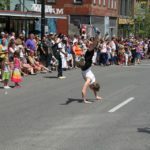 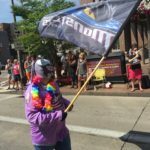 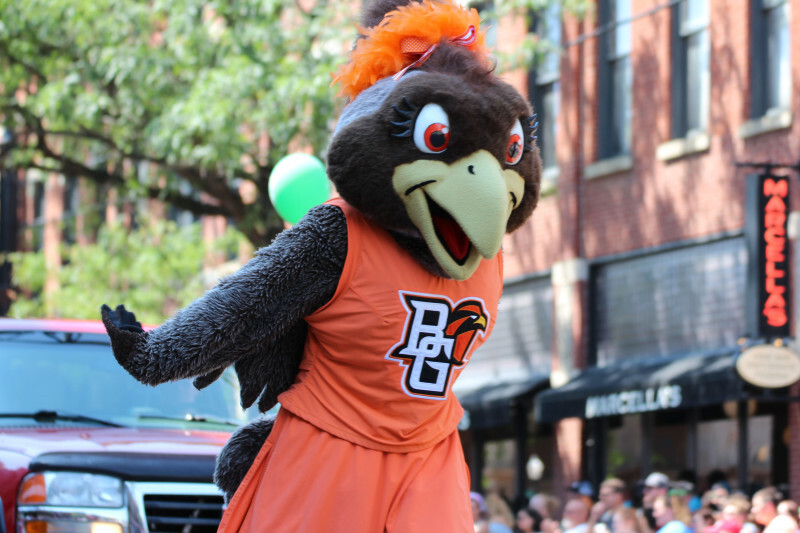 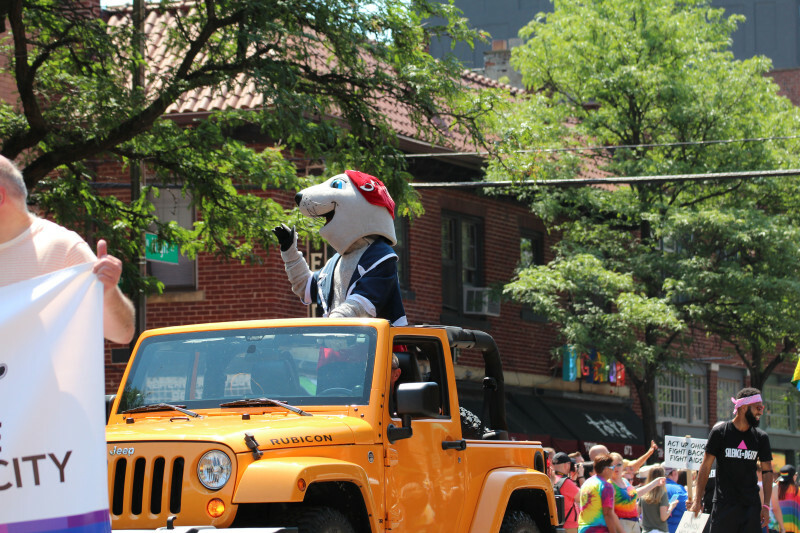 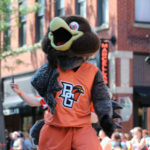 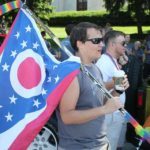 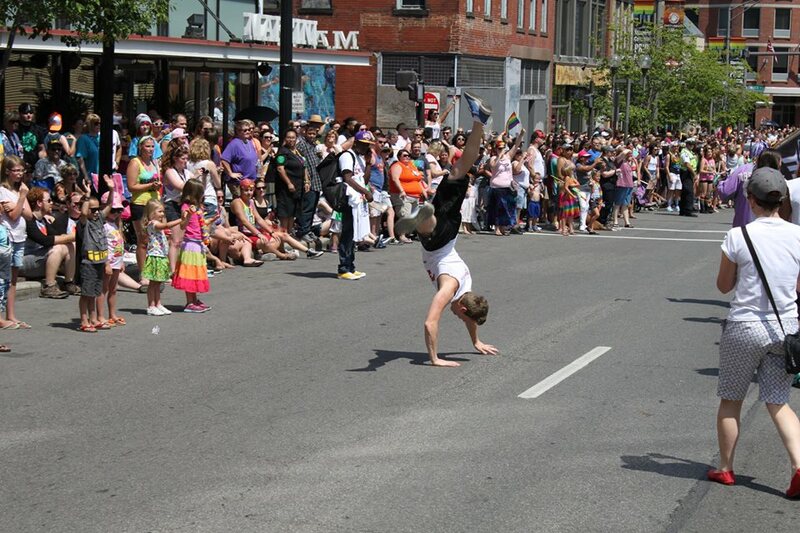 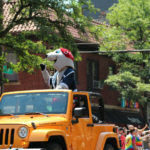 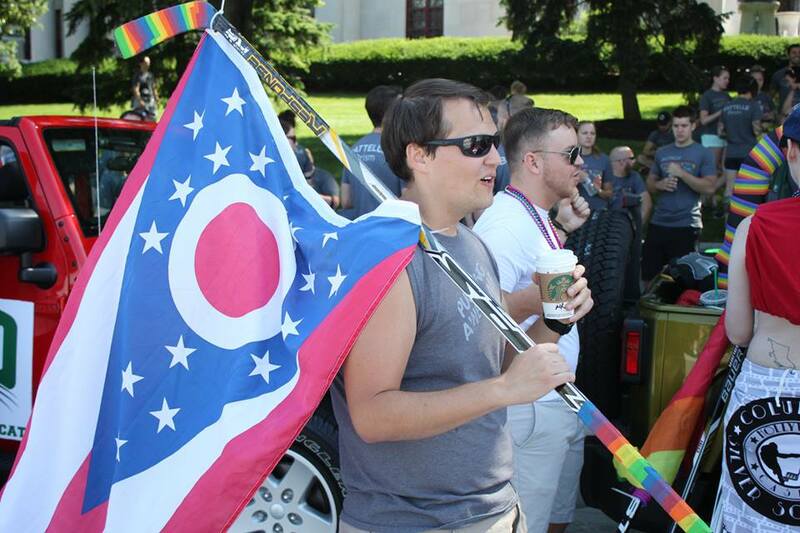 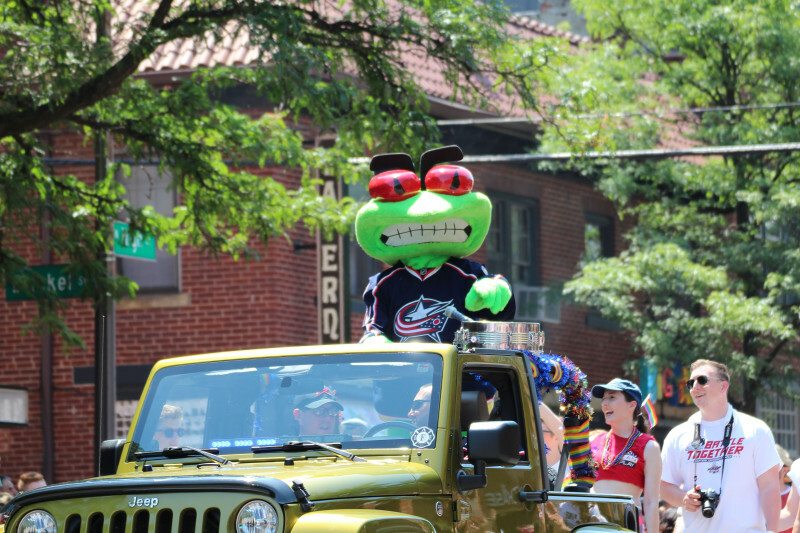 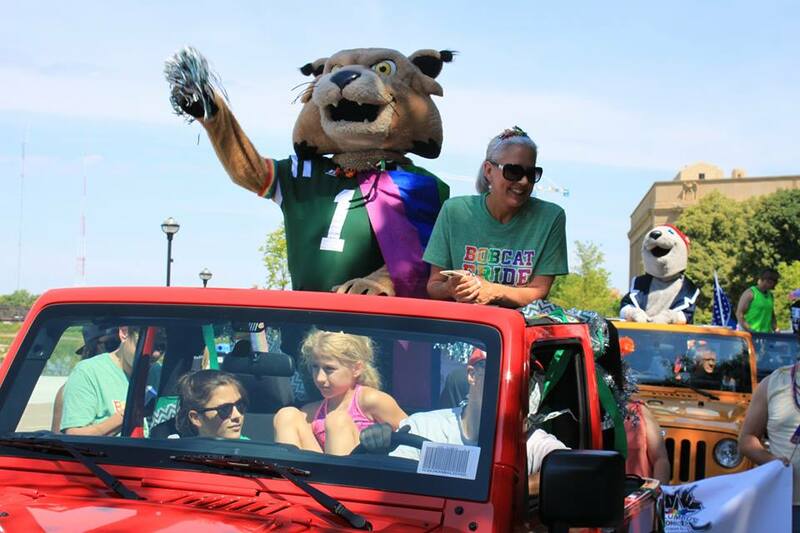 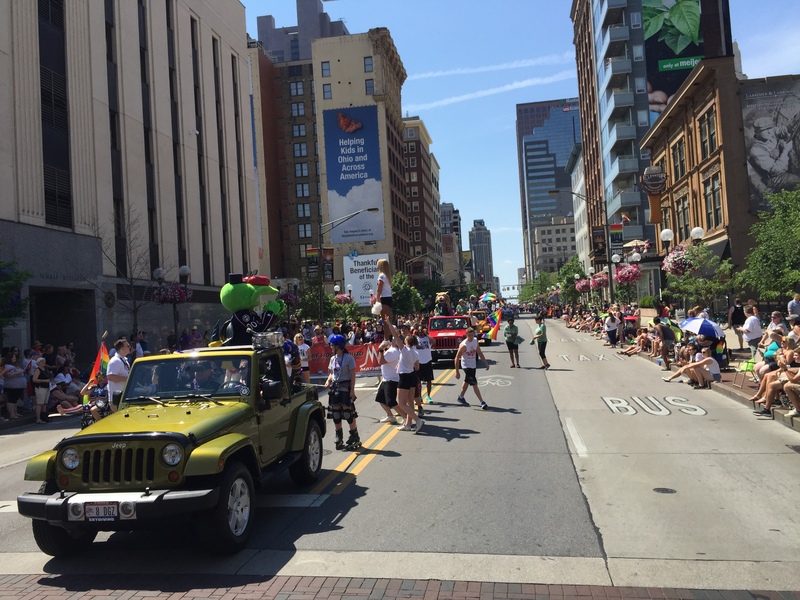 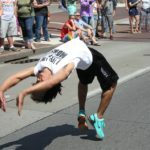 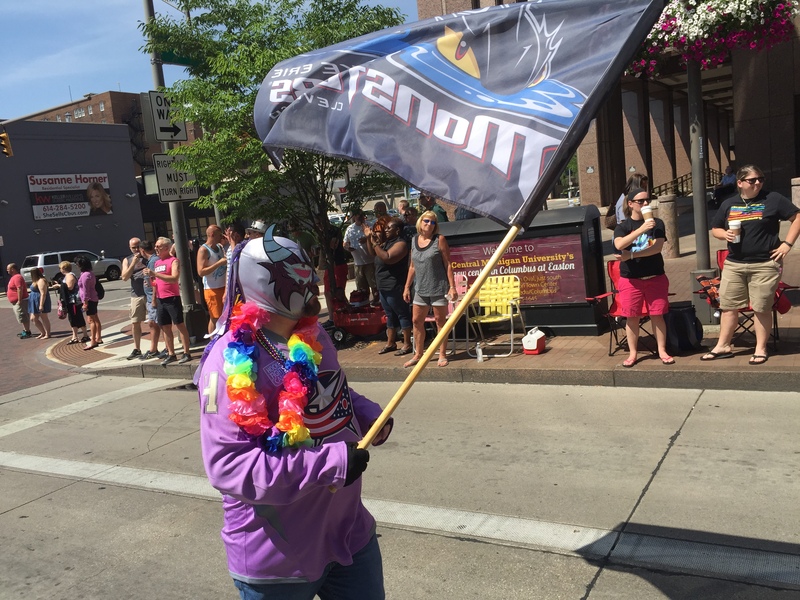 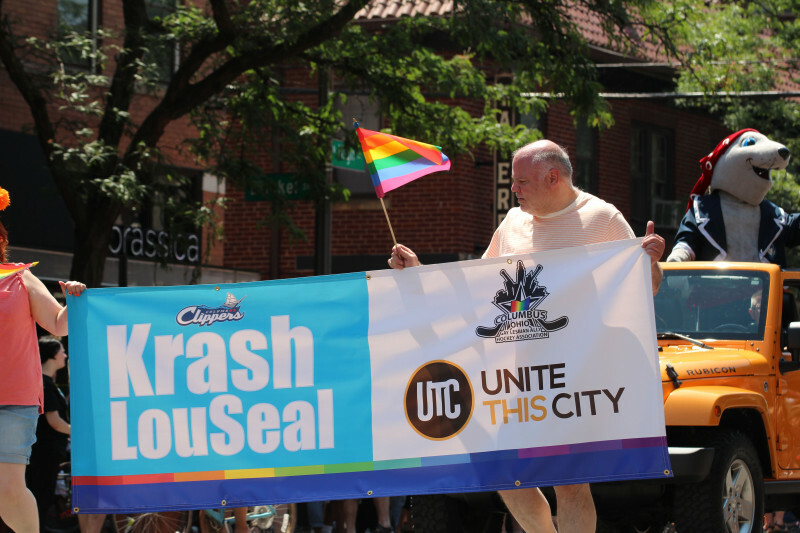 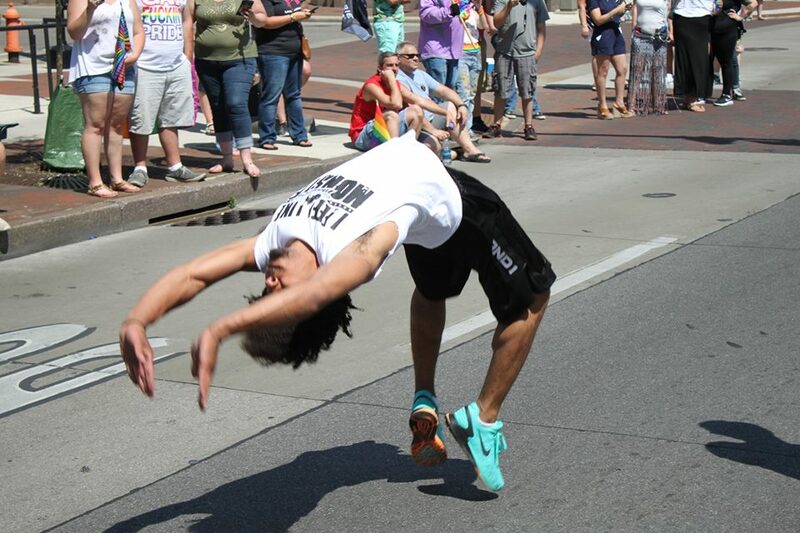 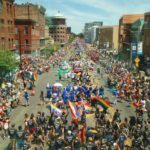 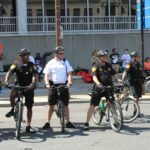 COGLAHA participated in the 2016 Columbus Pride Parade & Festival. 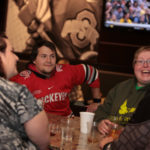 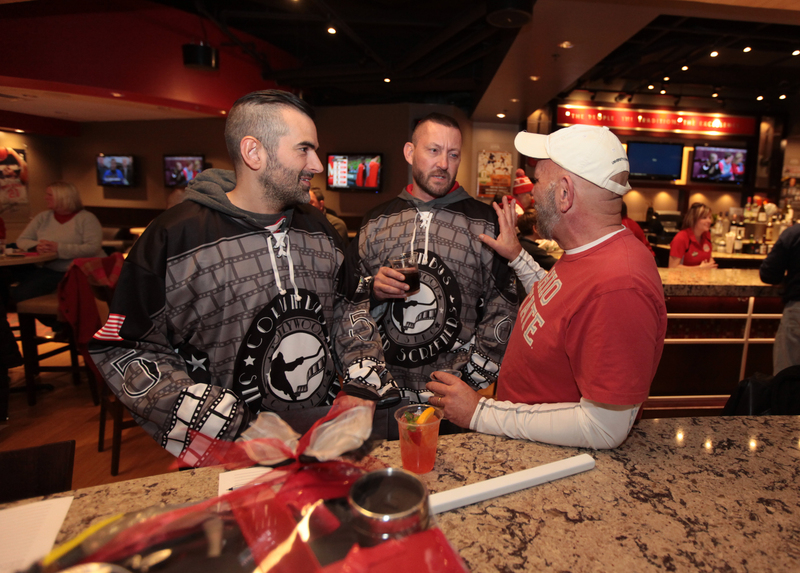 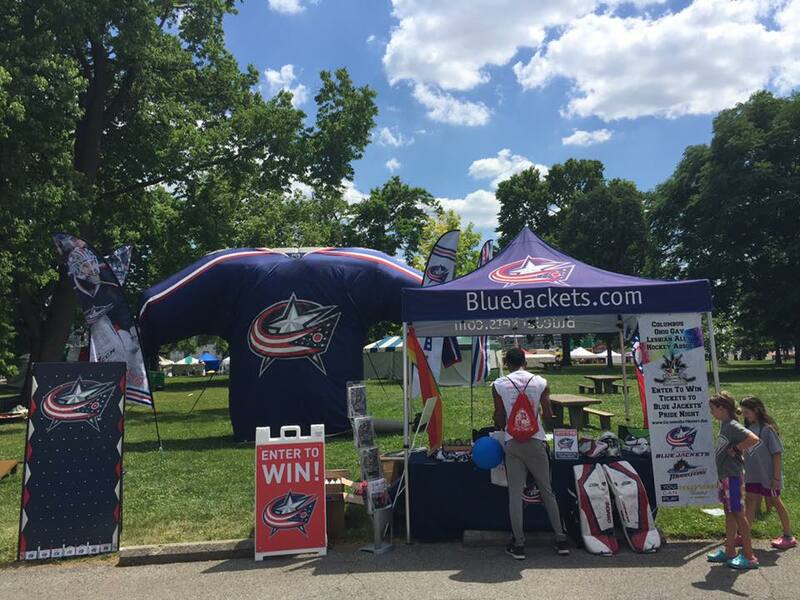 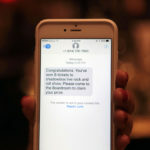 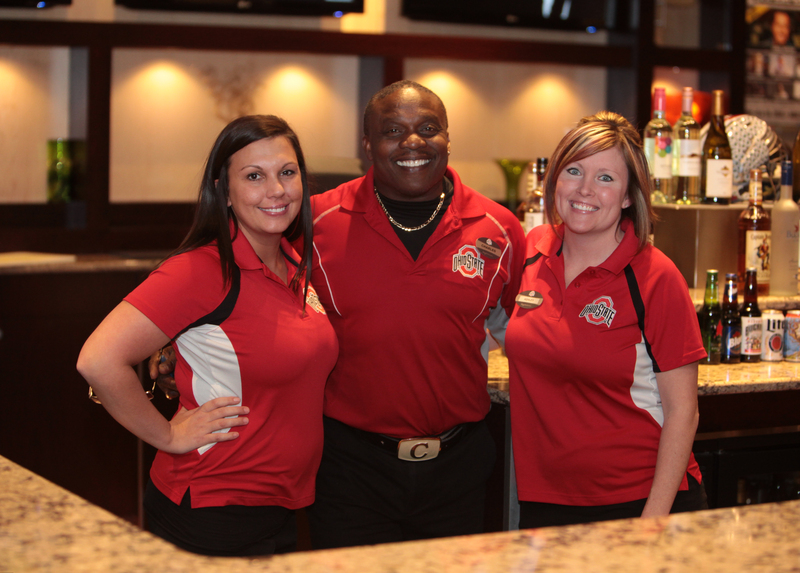 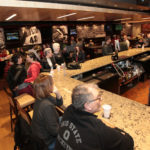 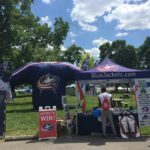 A special THANK YOU to our friends at the NHL Columbus Blue Jackets, the Columbus Clippers, the Columbus Crew, the Q Arena Spirit Squad, Ohio University, The Ohio State University and Bowling Green State University for joining and celebrating with us! 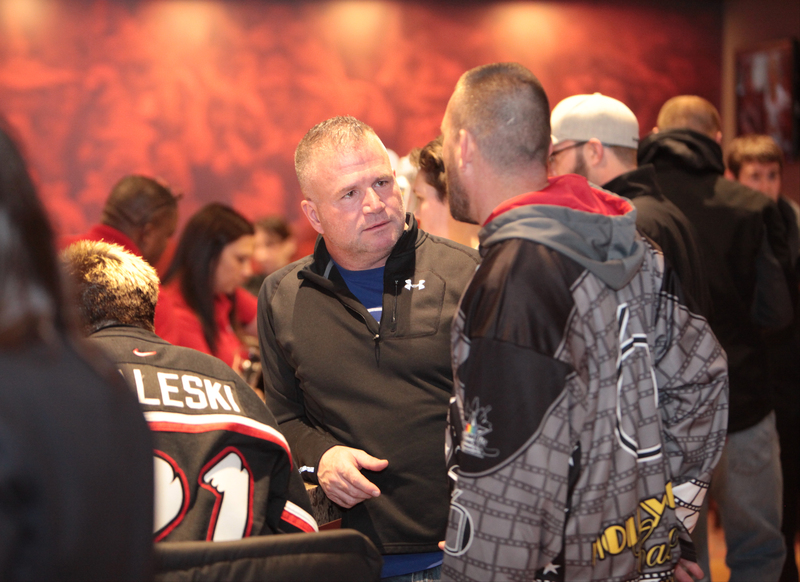 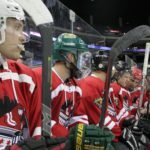 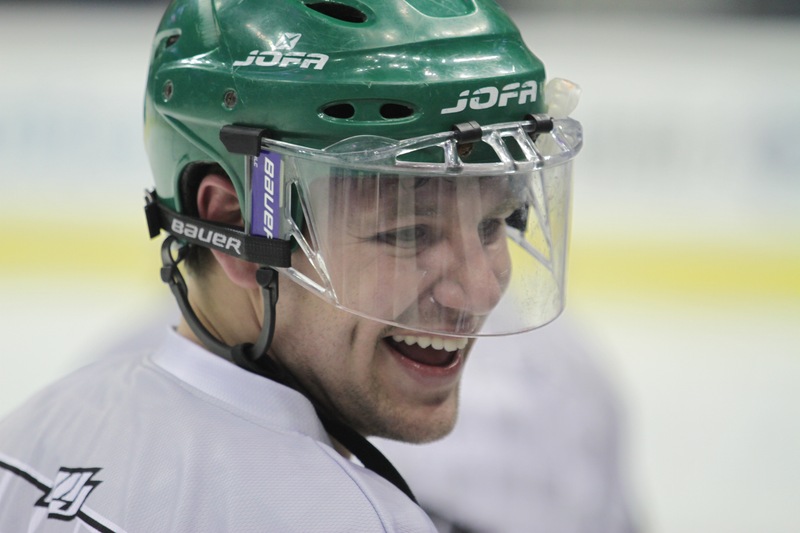 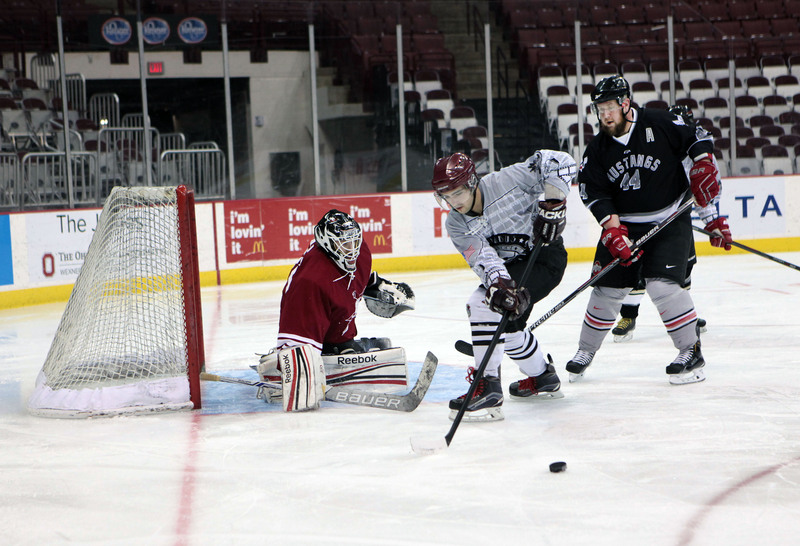 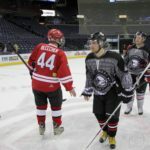 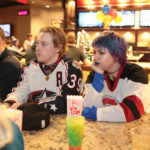 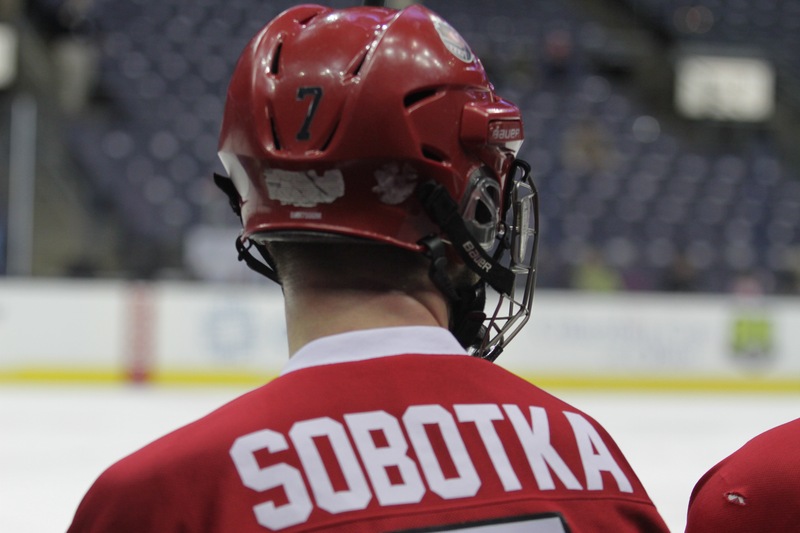 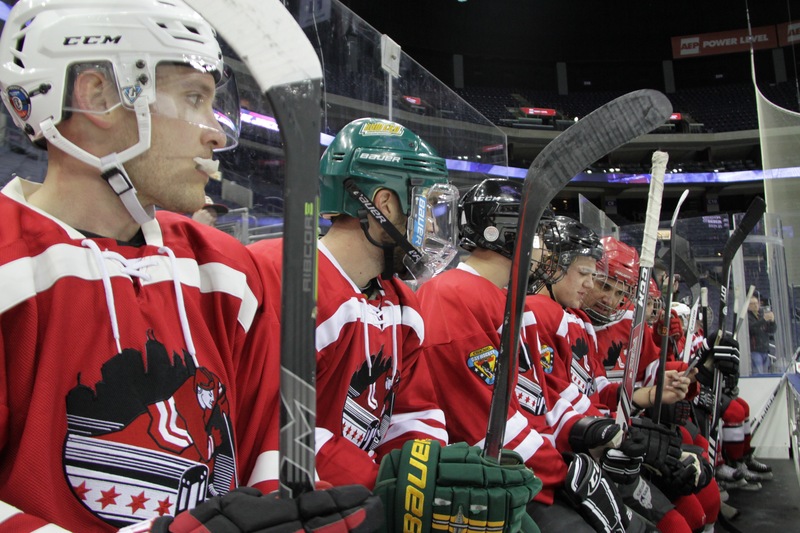 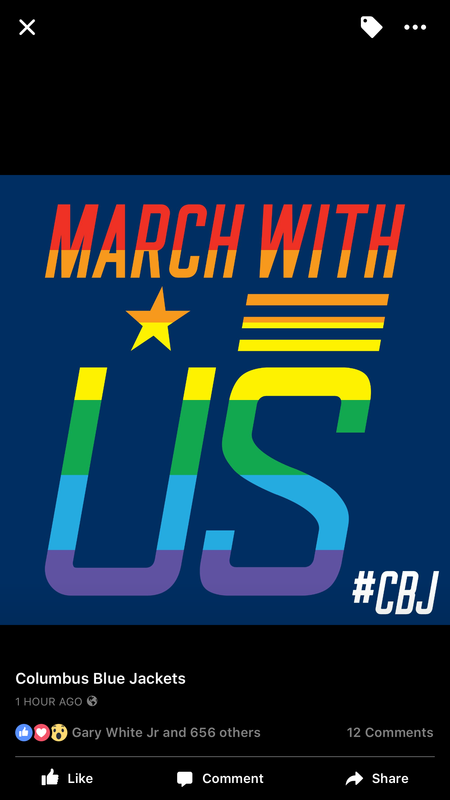 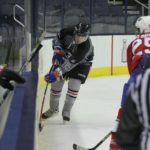 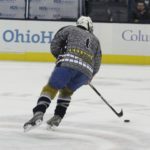 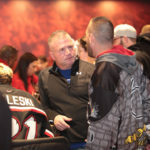 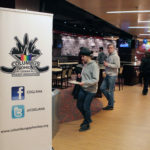 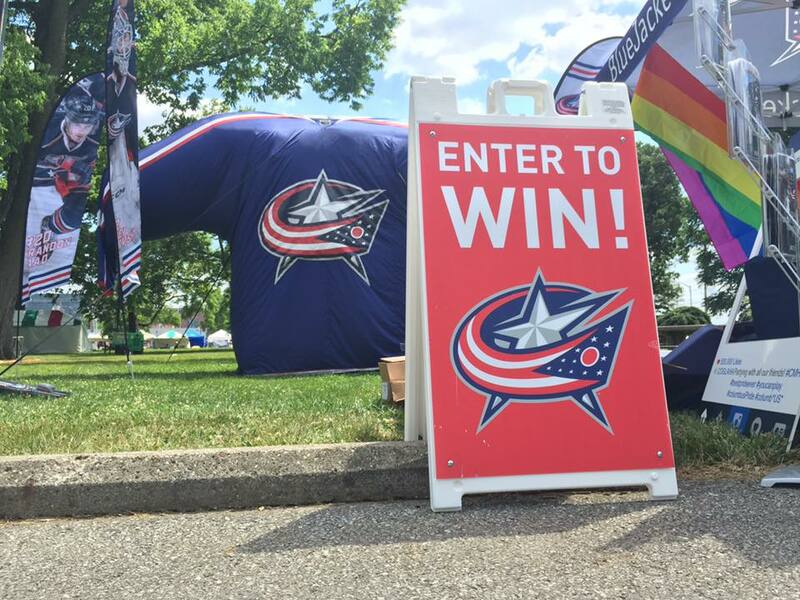 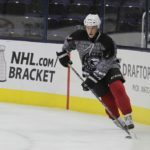 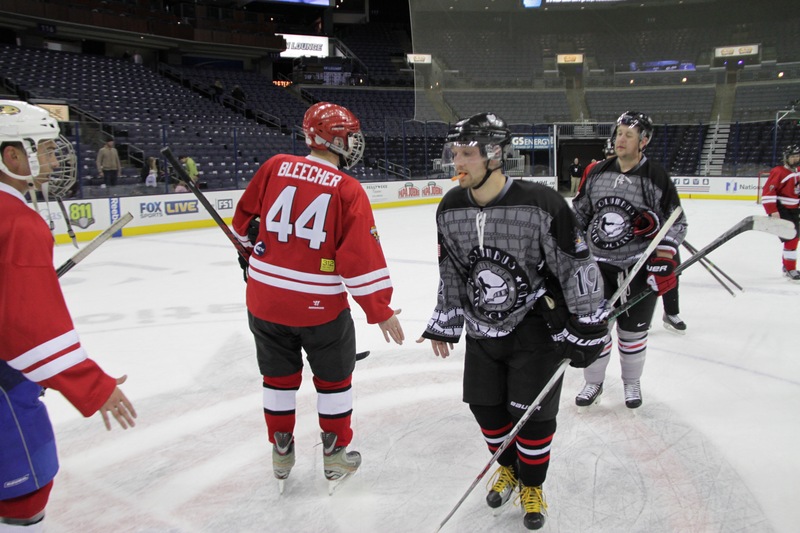 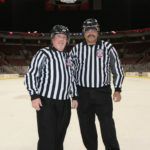 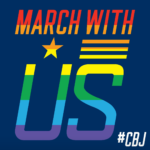 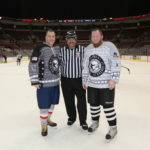 COGLAHA took to the ice and hosted Pride Night with the Columbus Blue Jackets! 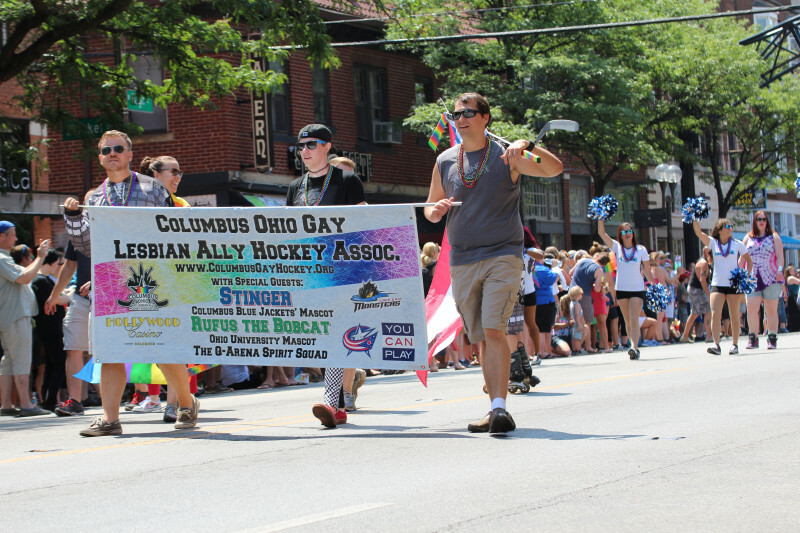 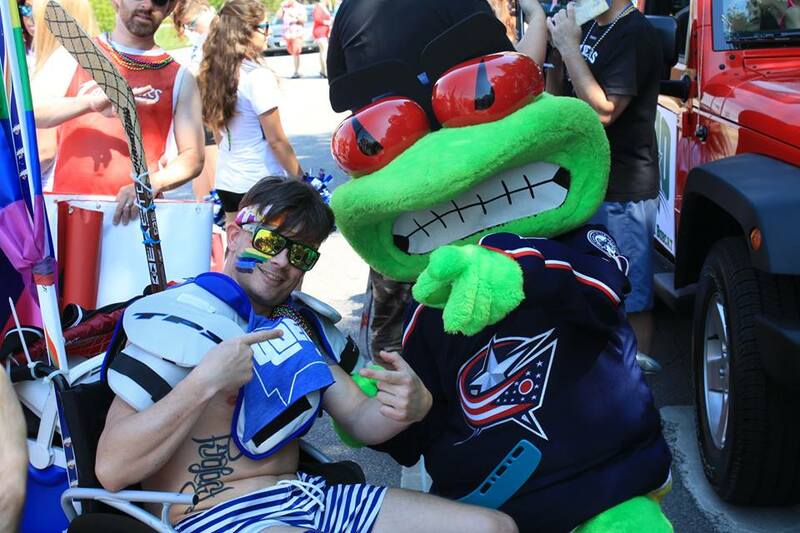 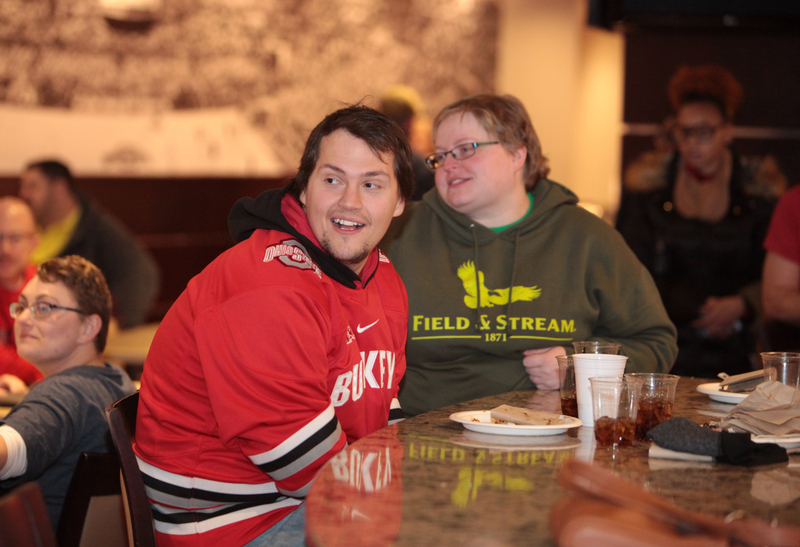 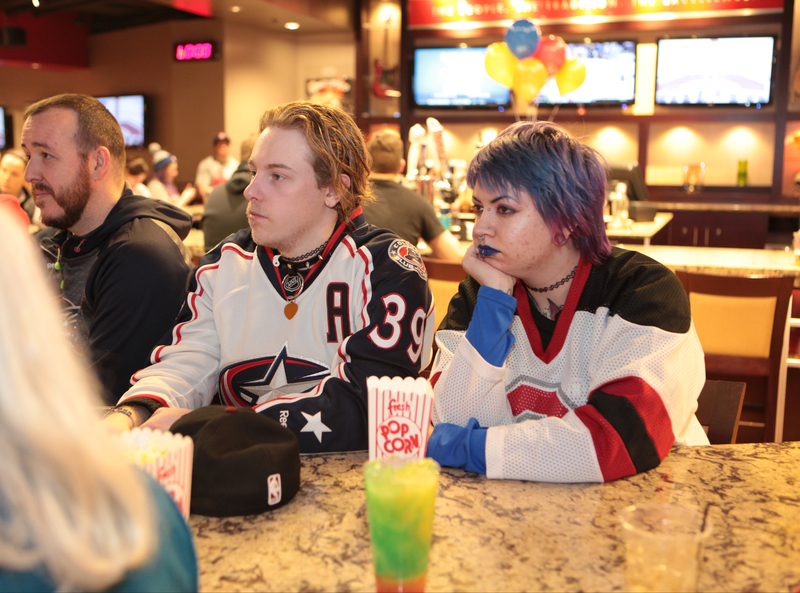 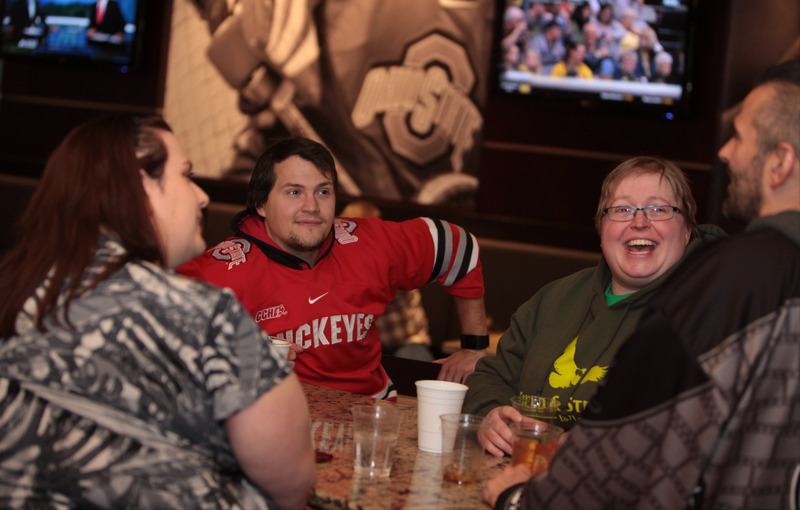 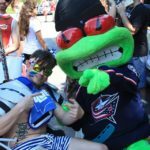 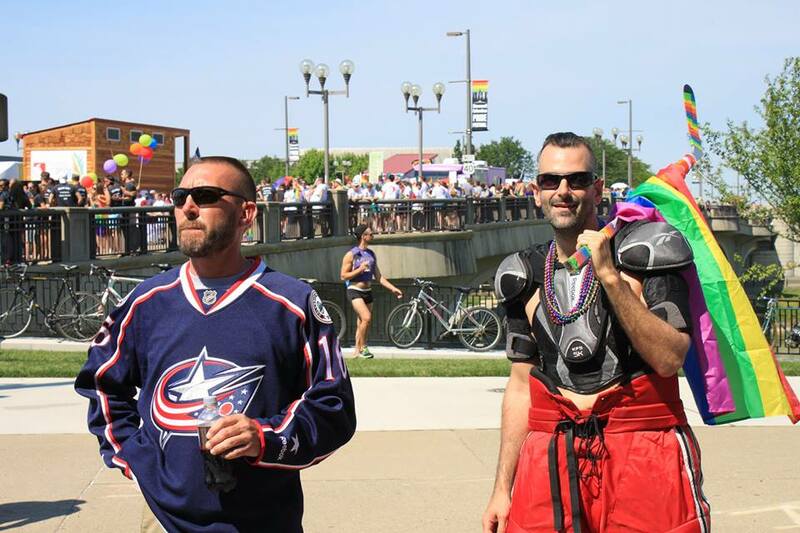 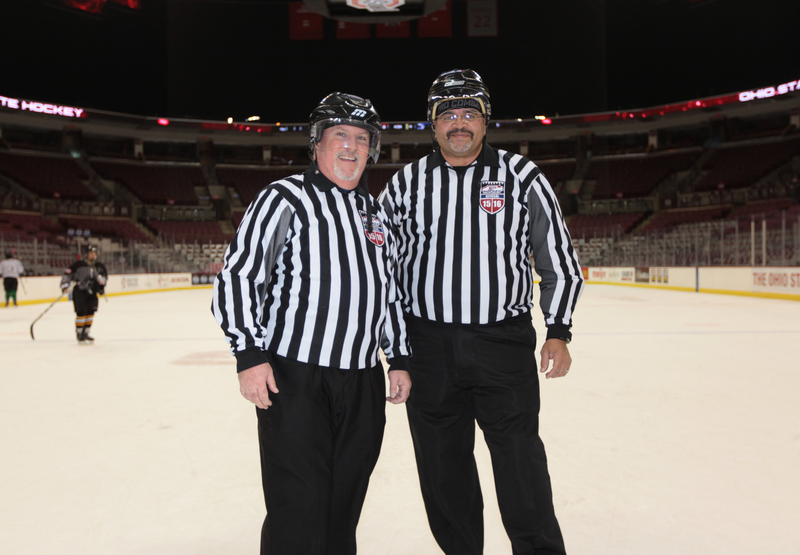 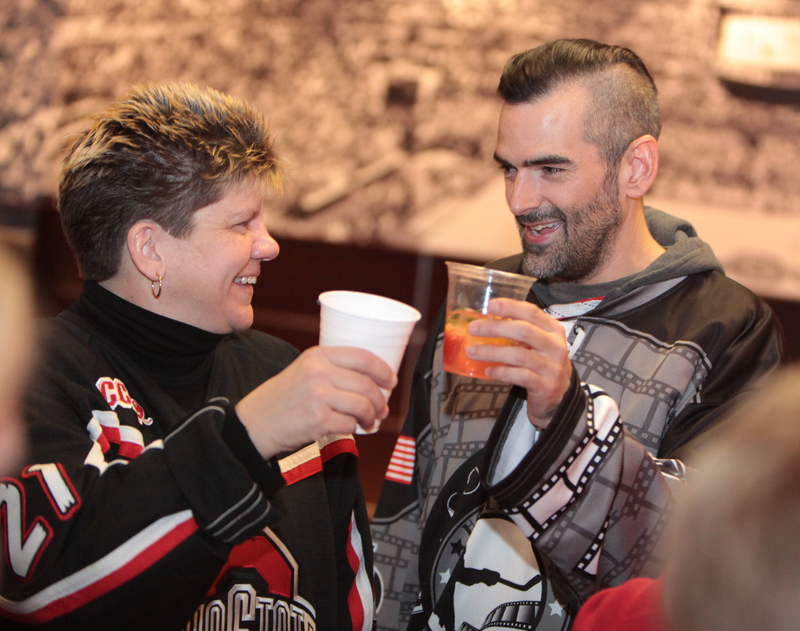 We brought in our friends from the Chicago Gay Hockey Association on Saturday, April 9, 2016, at Nationwide Arena before the Jackets took on the Chicago Blackhawks! 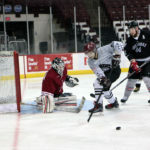 An open skate was available prior to the games. 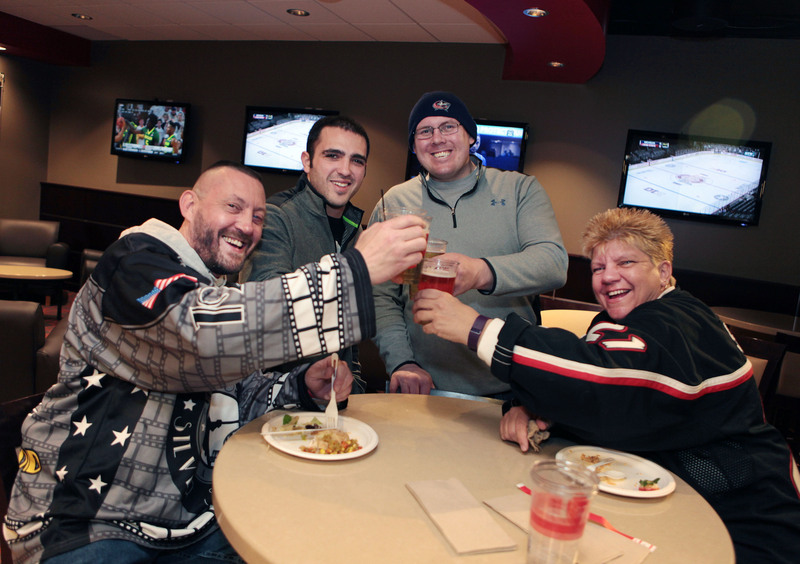 A great time was had by all, especially when the Jackets beat the Blackhawks 5-4 in overtime! 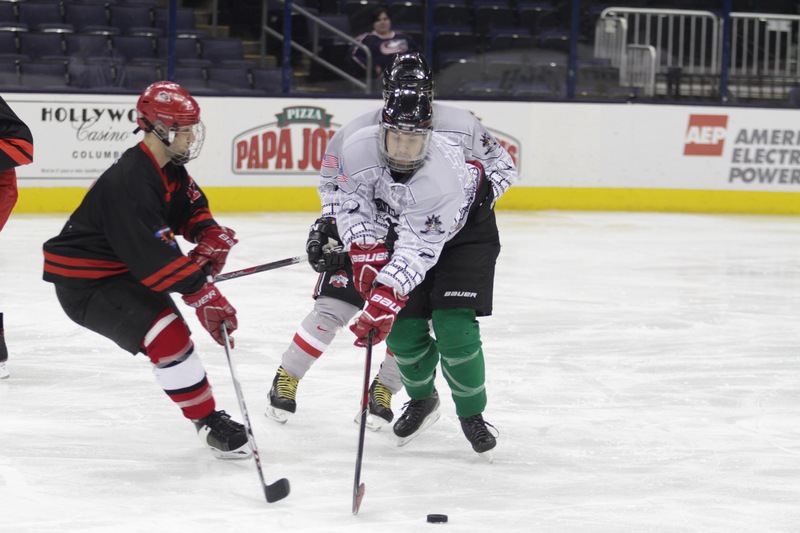 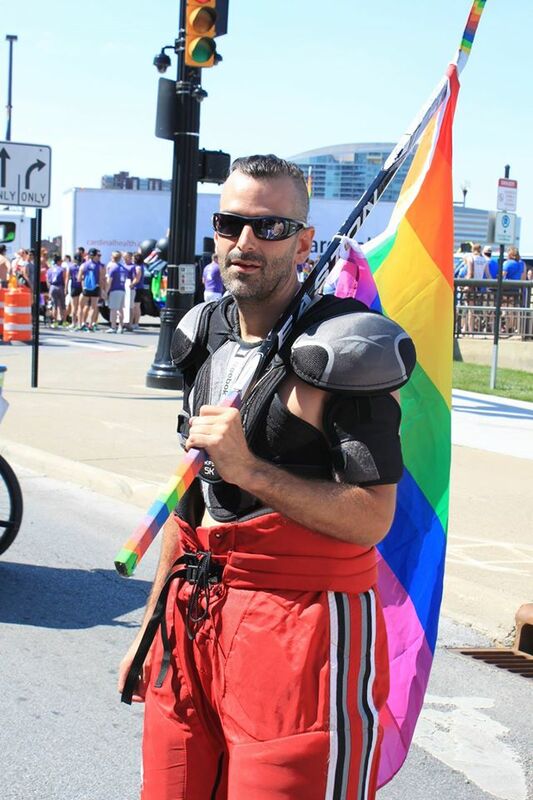 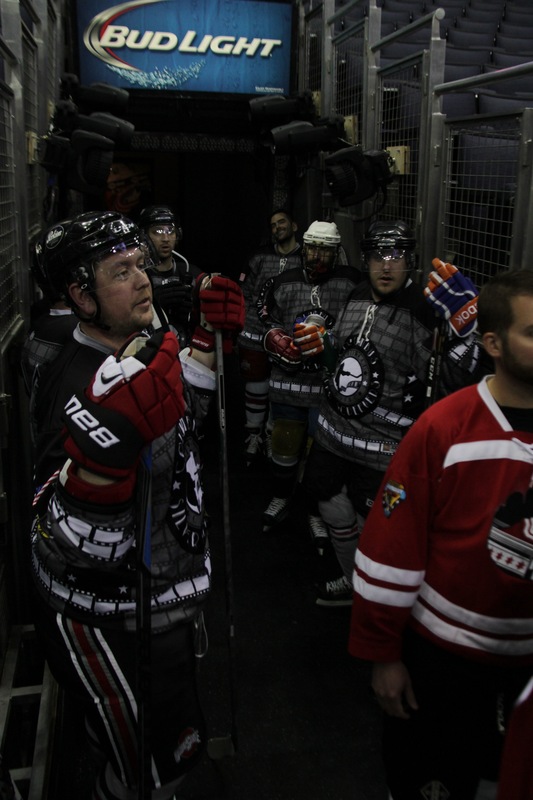 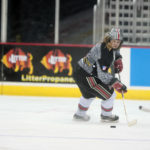 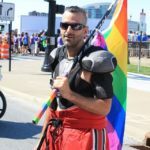 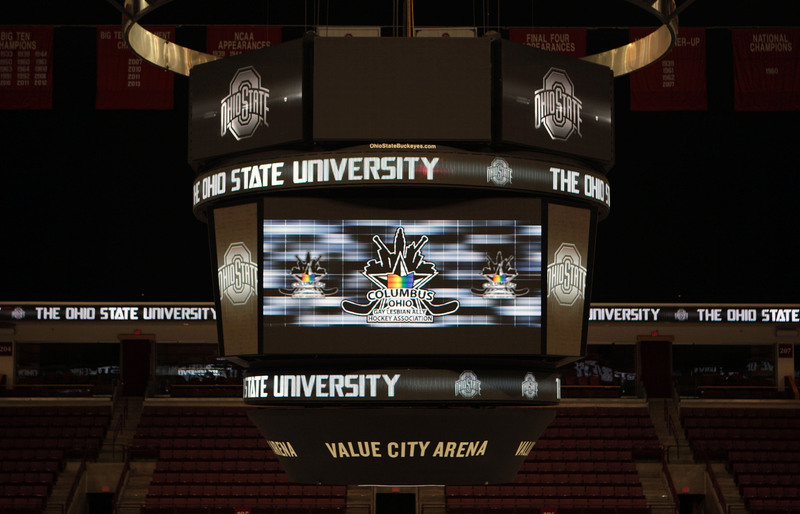 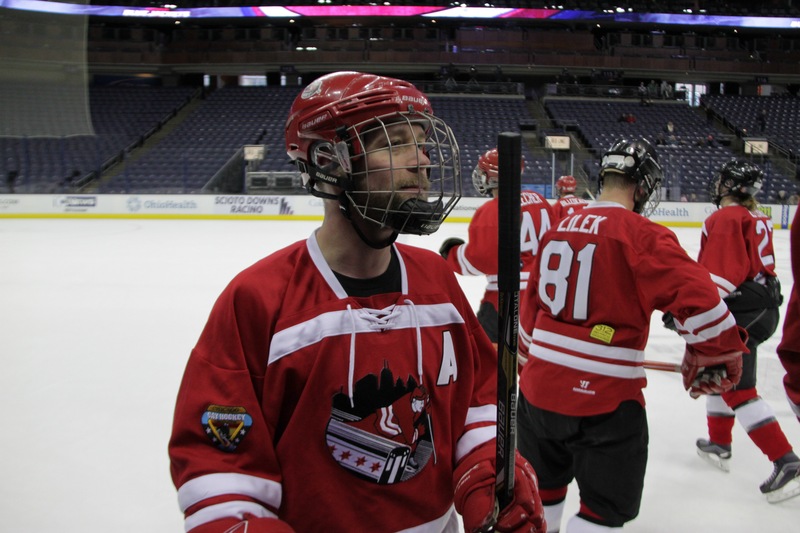 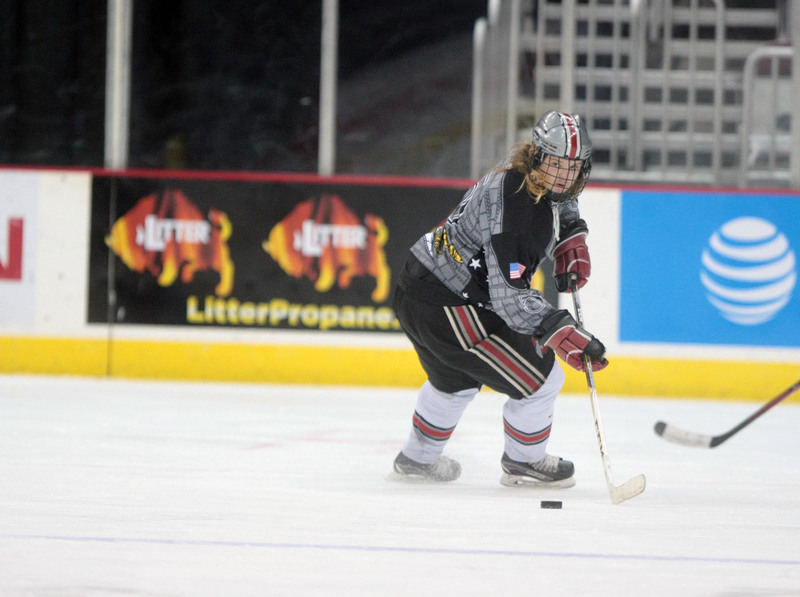 COGLAHA took to the ice at the Schottenstein Center to kick-off Pride Night! 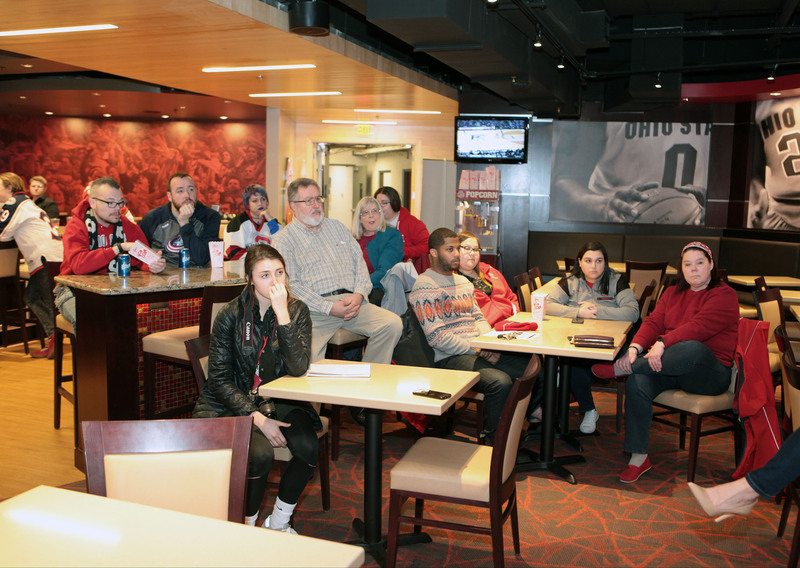 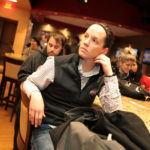 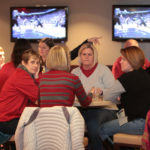 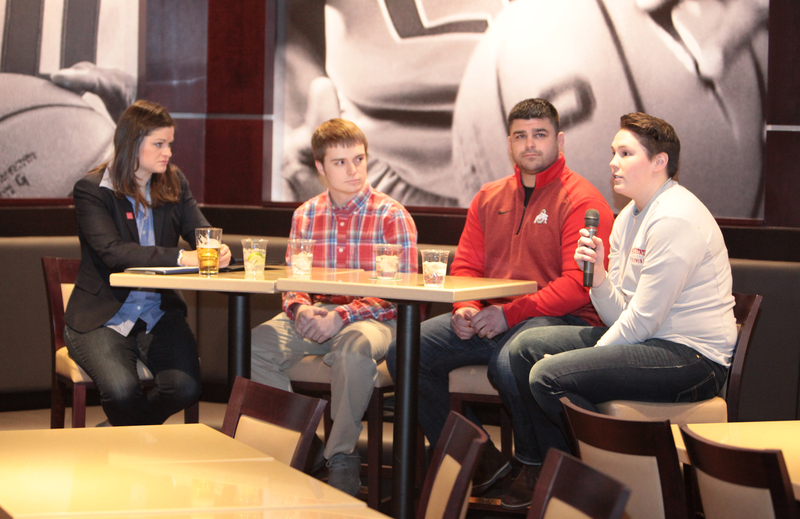 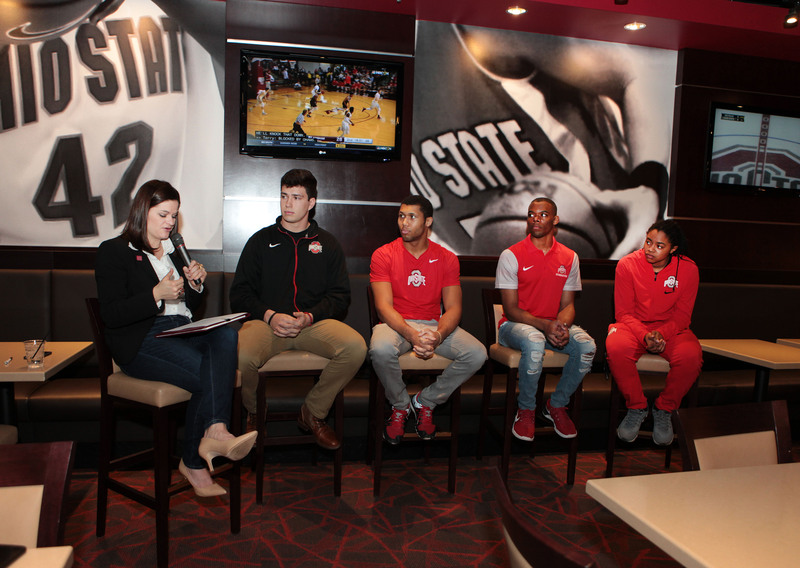 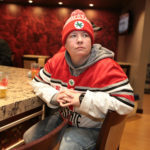 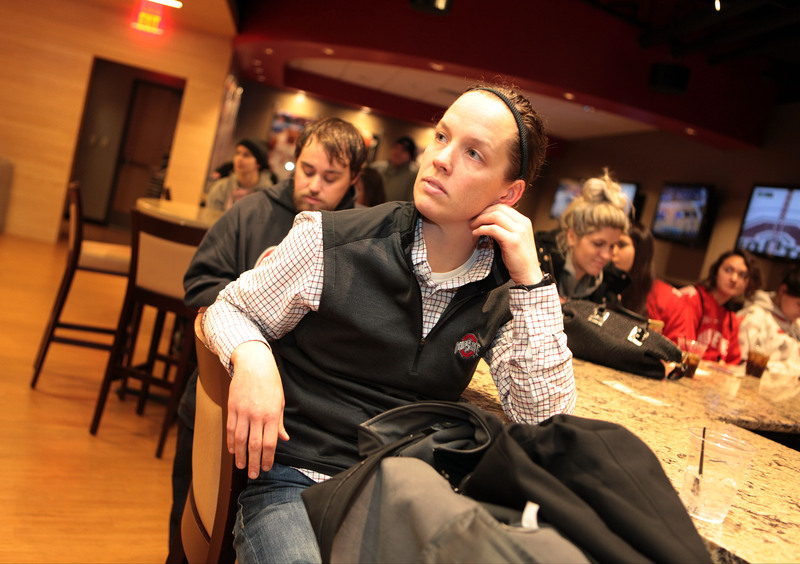 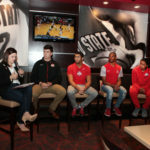 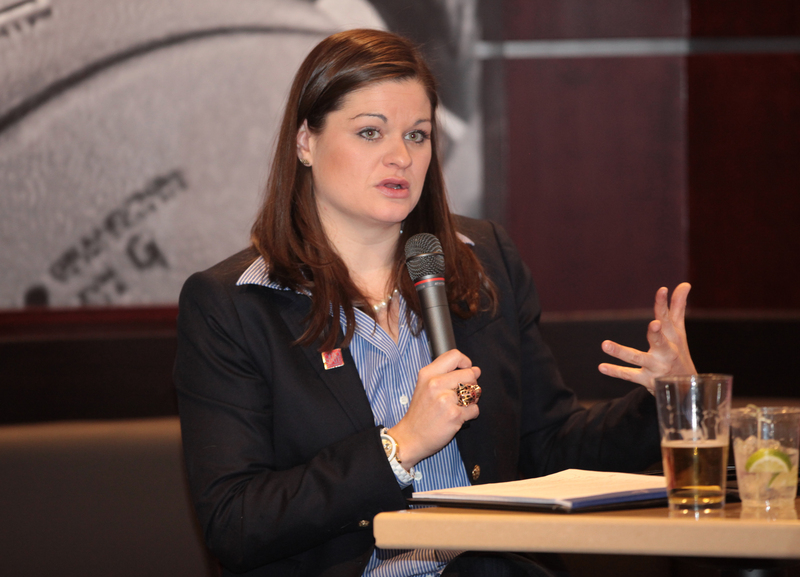 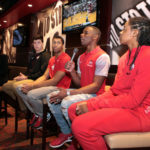 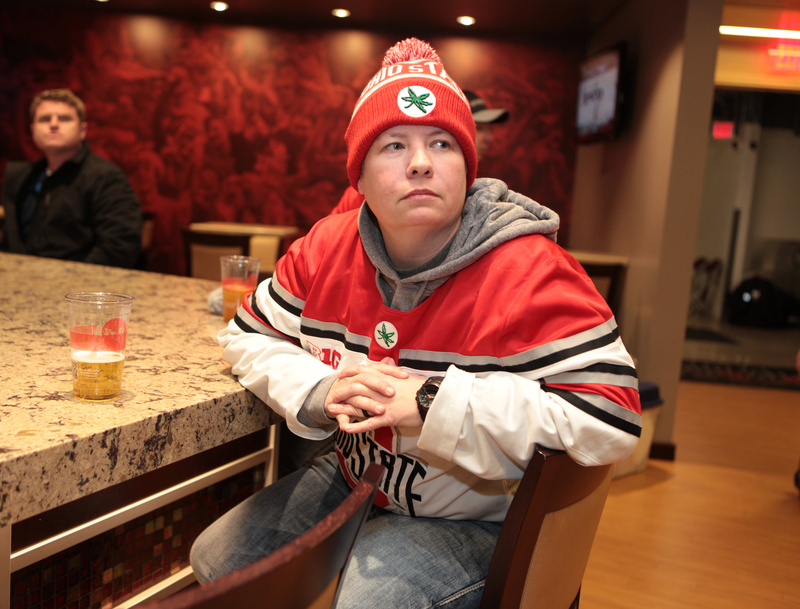 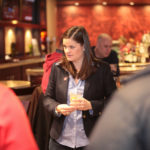 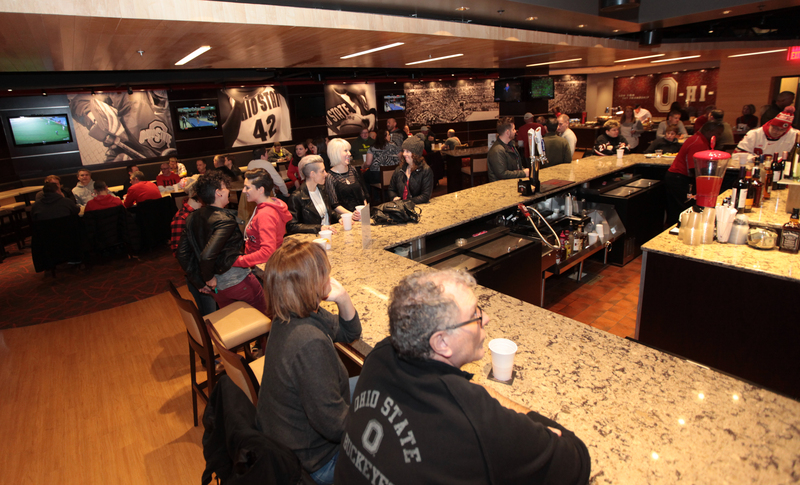 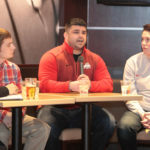 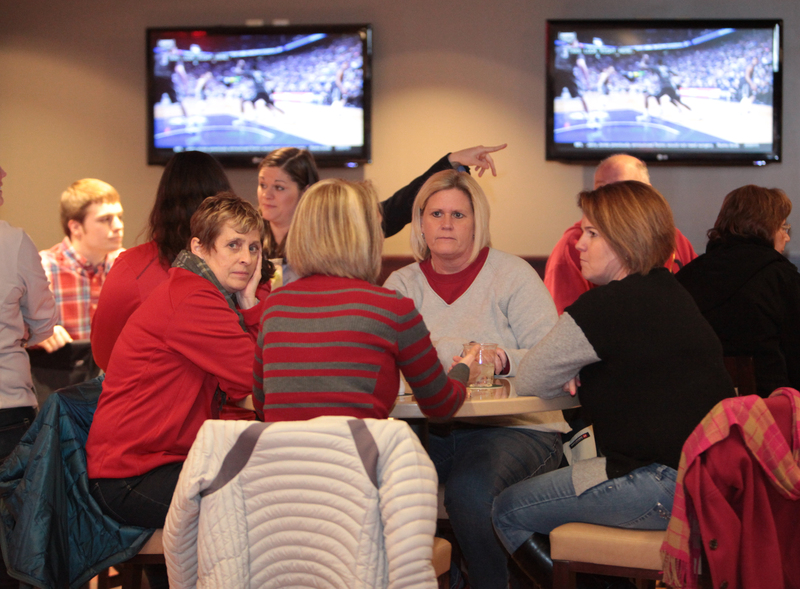 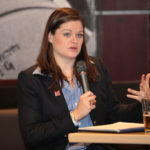 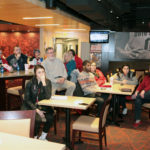 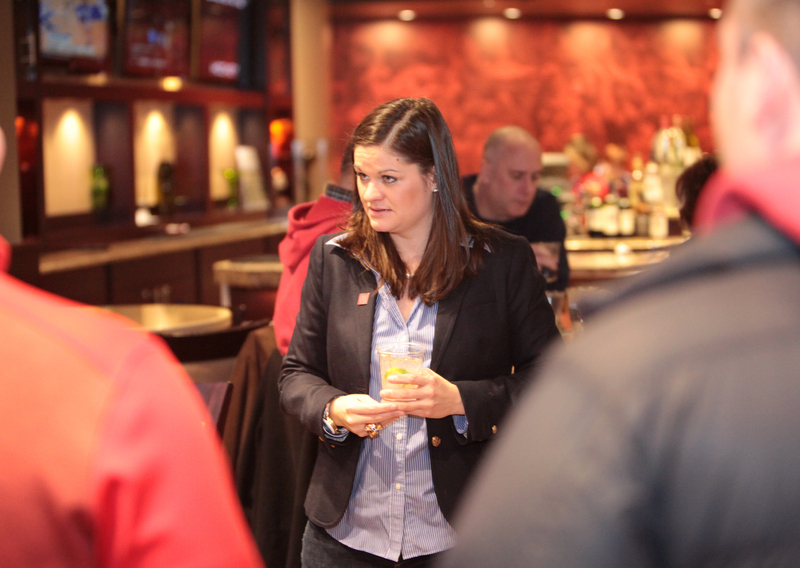 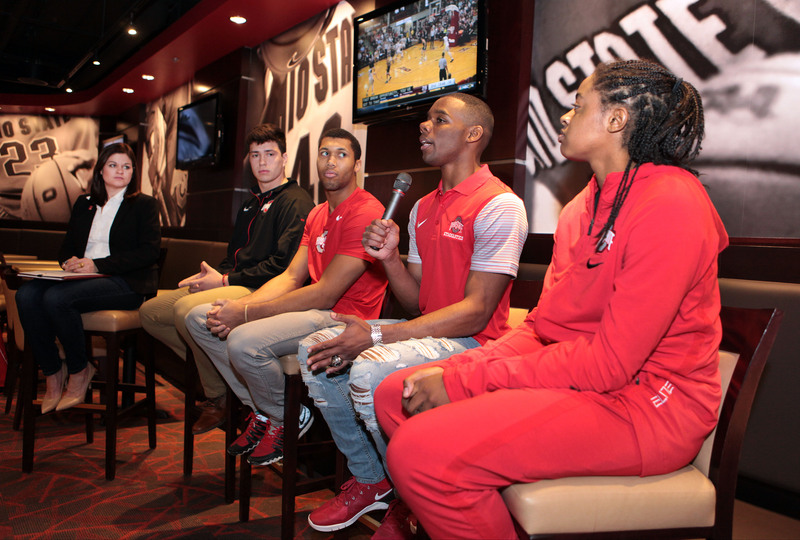 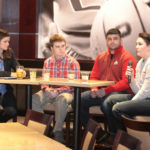 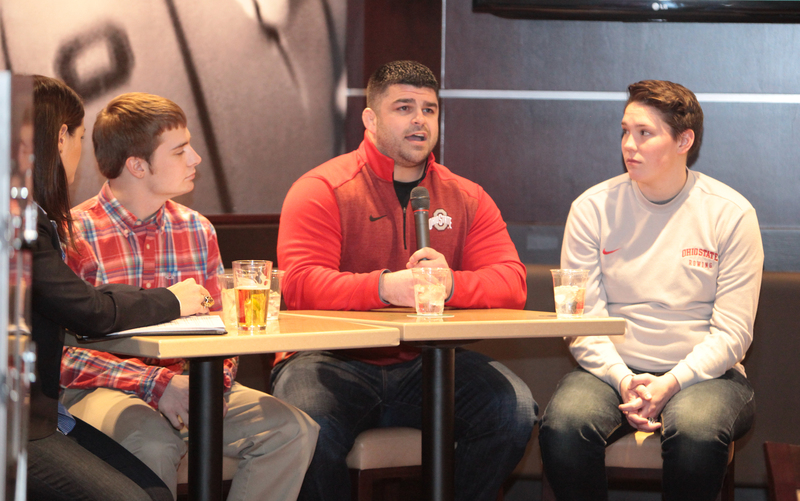 A pre-game reception was held in The Board Room featuring an LGBTA athlete roundtable discussion featuring current and former Ohio State Athletes. 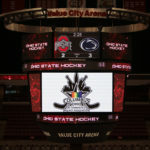 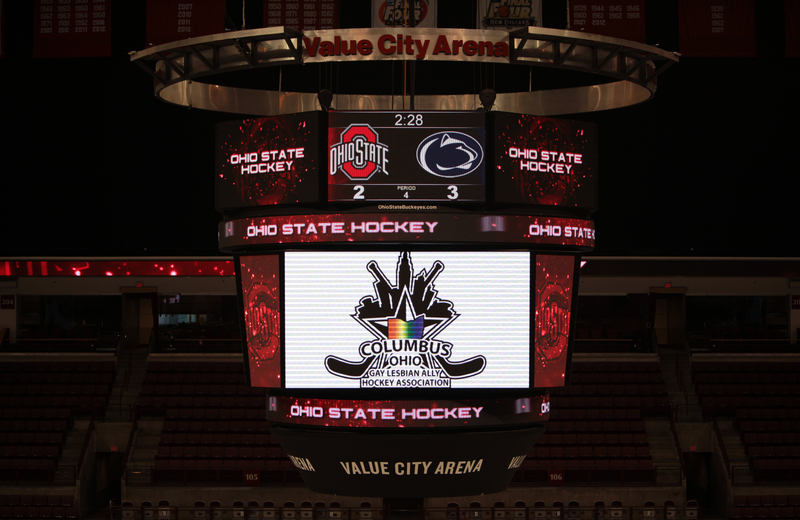 Afterward, the Buckeyes went on to beat Penn State 5-1. 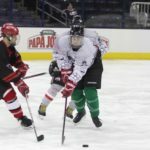 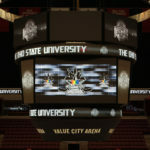 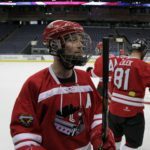 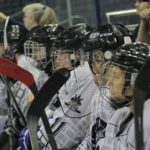 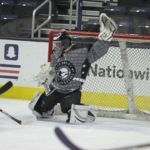 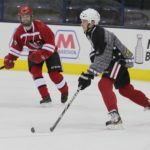 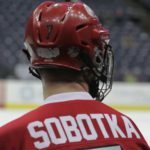 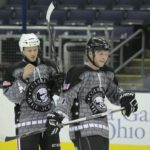 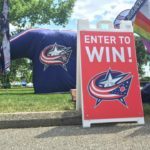 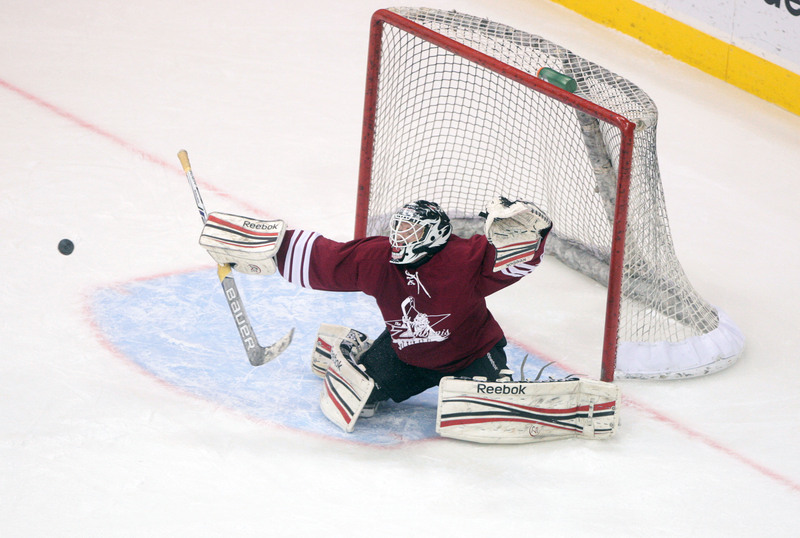 Video of the game winning goal at the Schottenstein Center!